Everyone is aware of the adage "beauty is pain," and more often than not, it's true. Whether it's the sting of going platinum blonde or the cruel snap of the tweezers, some of the things women subject themselves to in the name of styling hurt. But men rarely experience or have any clue of what women go through in the beauty department. That is, until now. 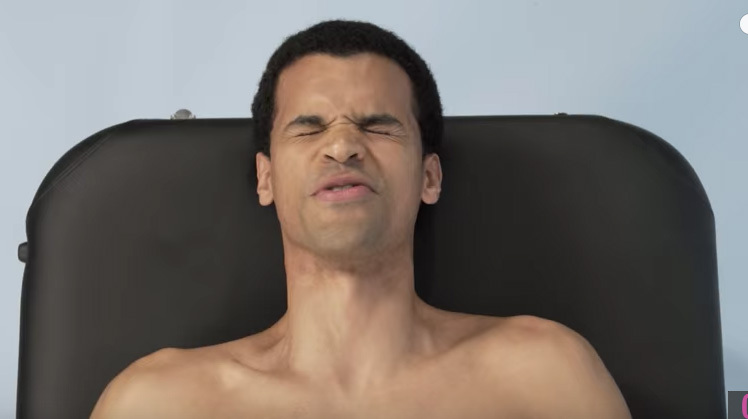 These clueless guys decide to try out bikini waxes because, hey, how much could it really hurt? Judging by the facial expressions of agony and uncomfortableness, the answer is a lot.